When hardware issues with a digital screen network arise it can be a challenge to get everything back up and running again. In order to reduce this challenge, AerWave is designed to work with RS232 protocols to control the digital screens, along with the player hardware to allow for remote power cycles and other remedies when players go offline. All of this helps the digital networks stay up and running. Turn on certain screens or the entire network of screens are certain times, turn off at given times, mute audio, disable buttons and other features provided by the screen manufacturer are available to you via the AerWave platform. This mechanism also allows you to monitor screen health in real-time. Remotely reboot the media player through AerWave if a hardware issue occurs so that you don't have to worry about sending service techs to the location just to turn a player on and off. This gives more control to network managers, while saving your organization time and money. 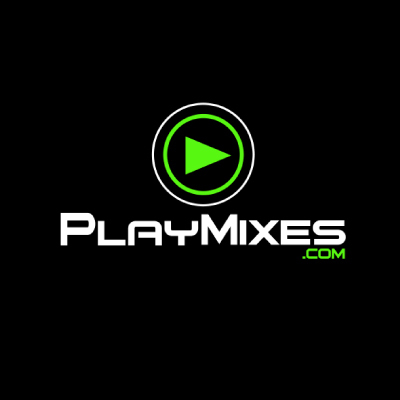 Playmixes runs digital networks at restaurants and bars at 700 locations in 10 cities throughout Mexico. When there is an issue with hardware, it is not feasible for the company to quickly visit the location to address the problem, which is why remote control of the hardware is critical. AerWave allows Playmixes to centrally monitor and manage their hardware, reduce their operational expenditure and helps provide them a more reliable solution to their customers and the restaurant/bar patrons. This added reliability and control is made possible through AerWave.